Will Los Doyers Win The World Series? The hunt for October is on like Donkey Kong. But will our beloved Dodgers make it through? It seems like the past couple of years have been so promising for our Boys in Blue. Unfortunately, they fail to make it out alive in the playoffs, leaving their fair weathered city disgruntled and saddened. And let me tell you, LA is a city not known for its wallowing. But perhaps this could be the year. If the Dodgers do win, LA will be LA. Cop cars beware. 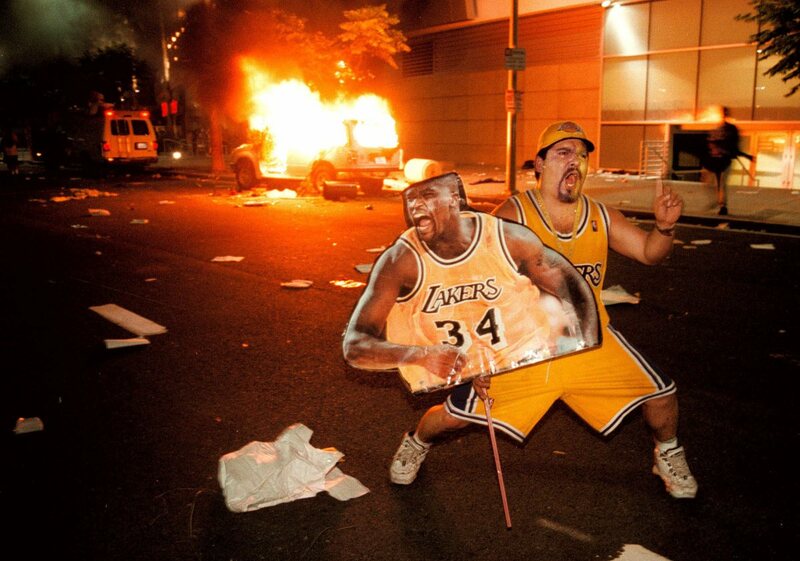 A fan celebrates outside the Staples Center with a large cut out of Shaquille O’Neal as a news vehicle burns after the Los Angeles Lakers defeated the Indiana Pacers in Game 6 of the NBA Finals Monday, June 19, 2000 in Los Angeles. A celebration of the Lakers’ first championship in 12 years deteriorated into mayhem as hundreds of fans torched two police cars, vandalized businesses and set dozens of small bonfires in streets. 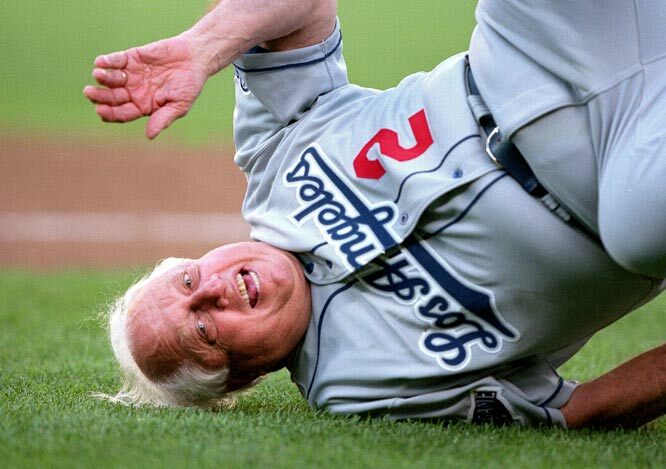 Here are my top 5 reasons why the Dodgers may make it out alive. Greinke is having his best season as a Dodger and has arguably been just as effective as he was in his 2009 Cy Young season. Greinke’s stats are completely ridiculous, a 1.71 ERA, fueled by a 45-inning scoreless streak, along with a 2.62 FIP, walking batters at a career-best rate of 4.7 % and has only given up eight home runs in 152.1 innings. Thank you Sports Center. Kershaw is known to somewhat slump in the postseason but maybe this time around he will find his competitive rhythm. The ginger has risen. 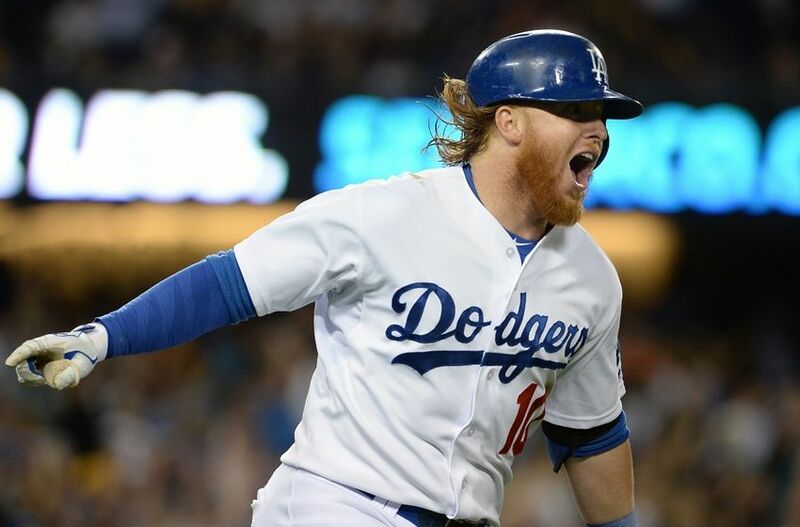 This year Turner has received a starting role by leading the team with a 167 wRC+ (and that means for us non-sport addicts weighted runs created, a rate statistic that attempts to credit a hitter for the value of each outcome, which can be a single/double/triple, rather than treating all hits or times on base equally). 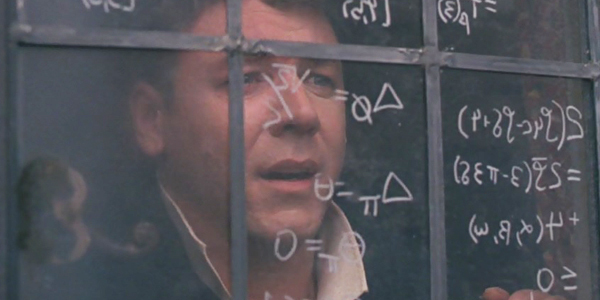 Jesus, people that play fantasy baseball must have watched a Beautiful Mind way too many times. If you ever find yourself in Vegas in the next few weeks, the odds of the Dodgers making it to the World Series is 15/2, courtesy of Bovada.lv. That means if you bet $5 on the Dodgers to go all the way, you will win $75. Not too shabby if all you buy in Vegas is a keychain. Better make that bet on the Cubs. He is always a reason. Homeboy hangs out with Magic Johnson in the stands. The Dodgers can’t go wrong!